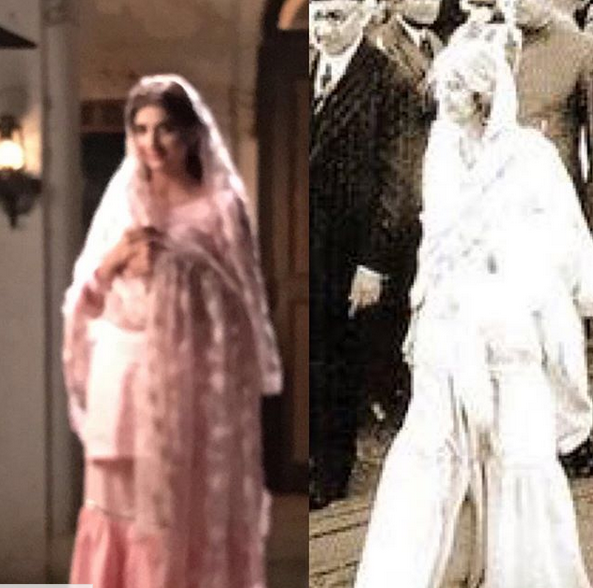 Mawra Hocane Has Totally Nailed The 1940’s Look, Reminding People of Fatima Jinnah! Let it be the star -studded cast or the set with the perfect depiction of 1940s, Aangan has got to be the most hyped drama that has already caught pretty much attention, prior to its release. Every other day some new pictures from the set of Aangan hit the internet and we can’t help but admire the efforts our actors are putting in it to bring perfection to every detail of that time period. 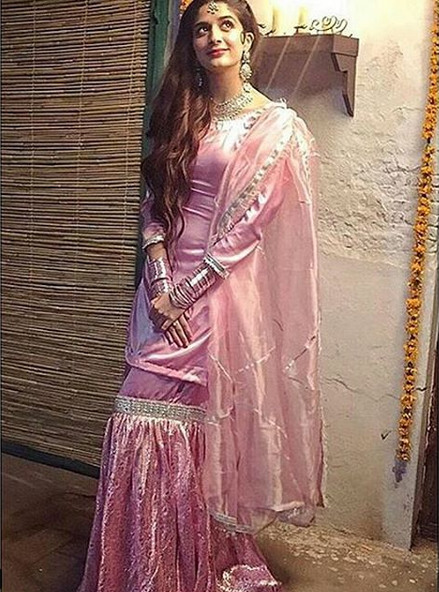 This time, we have got our hands on another picture of Mawra Hocane from the set of Aangan and she looks absolutely gorgeous in this 1940s lehnga style! The exquisiteness in these pictures is hard to brush aside and this look has given a new charm to Mawra’s personality! 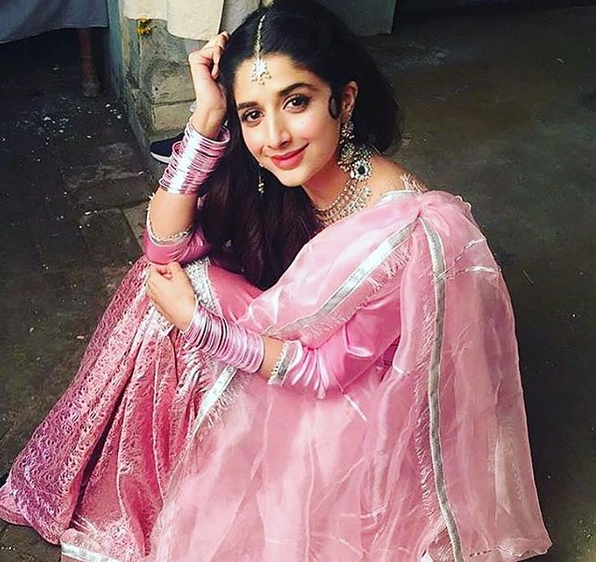 Mawra has surely put a lot of hard work in bringing authenticity to her character and the over all look is pretty convincing. 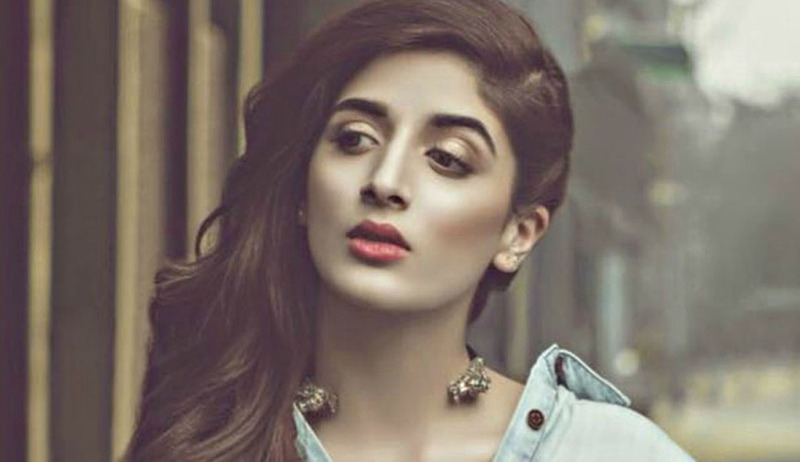 Full of innocence and simplicity, Mawra has totally nailed the style statement of 1940s and this picture has even reminded people of Fatima Jinnah, who use to dress up in the same way! Though, this used to be the common dress code among the women at that time but seeing this resemblance is truly admirable and it also proves that our young actress has made sure to carry every fine detail in her look! 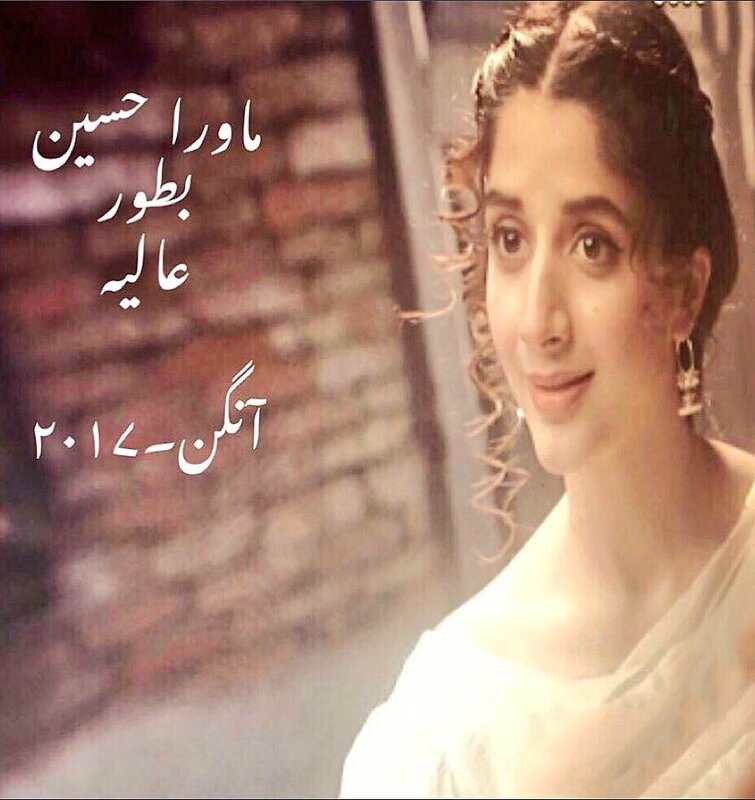 Mawra Hocane is going to play “Alia” in this upcoming drama “Aangan” alongside some famous names including, Ahad Raza Mir, Sajal Aly, Ahsan Khan and Sonya Hussain. 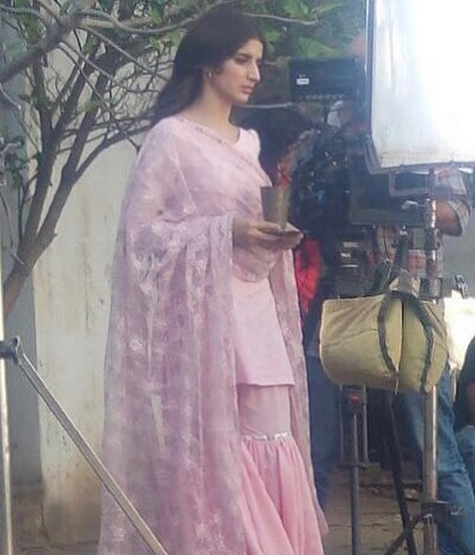 The Aangan actress herself keeps sharing stuff from the set of Aangan and she seems to be really enjoying working in this project. 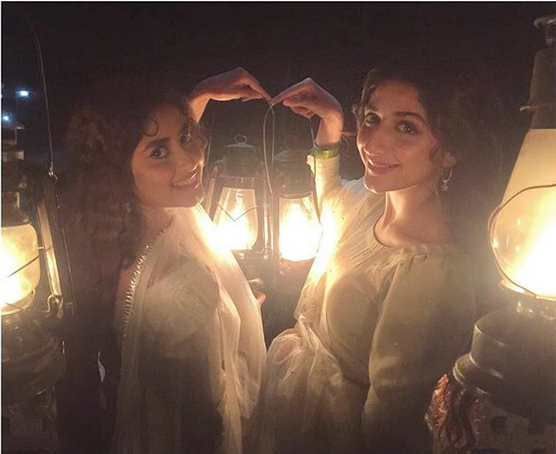 The two most gorgeous faces of our entertainment industry, Sajal Aly and Mawra Hocane, will be seen together brightening up our screens and we are pretty sure it’s going to be awesome! The first episode of Aangan will hit our screens this April and we can’t wait for it! Previous articleAisi Hai Tanhai Episode 30 Review: An Emotional Ride That We Can’t Get Enough of!